Marketed in the $8M-$10M+ ish range these are not your ordinary, or even out-of-the-ordinary model homes. 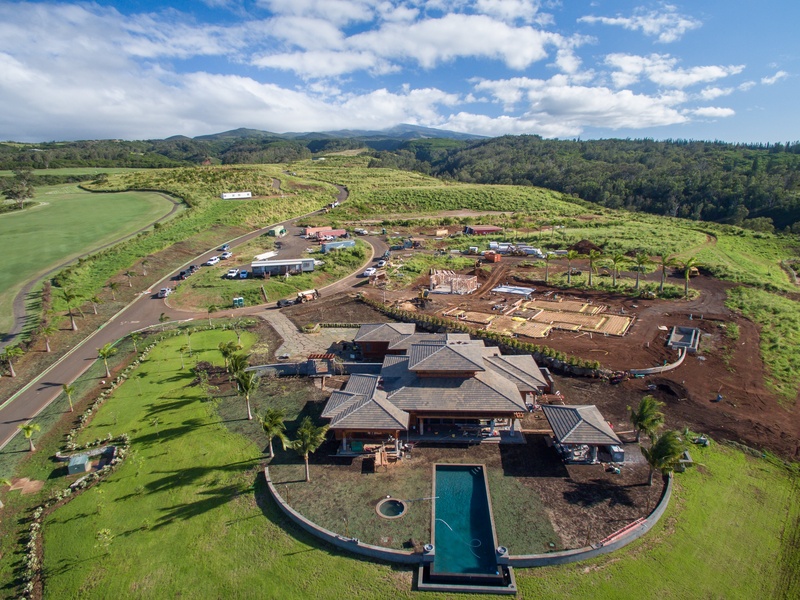 Mahana Ridge has next level 5,100 - 7,200 uber lux residences like nothing you’ve seen in Kapalua or West Maui before. Open & expansive living/family areas, refined details & materials, smart home integration, master chef kitchen concept built for entertaining, modest sized bedrooms (still large by most standards), exquisite craftsmanship, modern appliances, function forward luxury indoor & outdoor experience all set in the West Maui/Kapalua backdrop fit for a postcard. So back to the NEW information and opportunity - Instead of the option-only model A-B-C-D homes for sale, several specified home site lots ranging in sizes 1-4 acres are now available for purchase. Civil ground work has been completed including access roads and underground utilities. Lots and building pads have been graded (but grown over). The master excavation plan was done in a way so the lot's undulate and position in a way that maximizes view planes and minimizes impact of neighboring properties. According to the marketing lot elevation map, and every single property is at a different elevation above sea level. 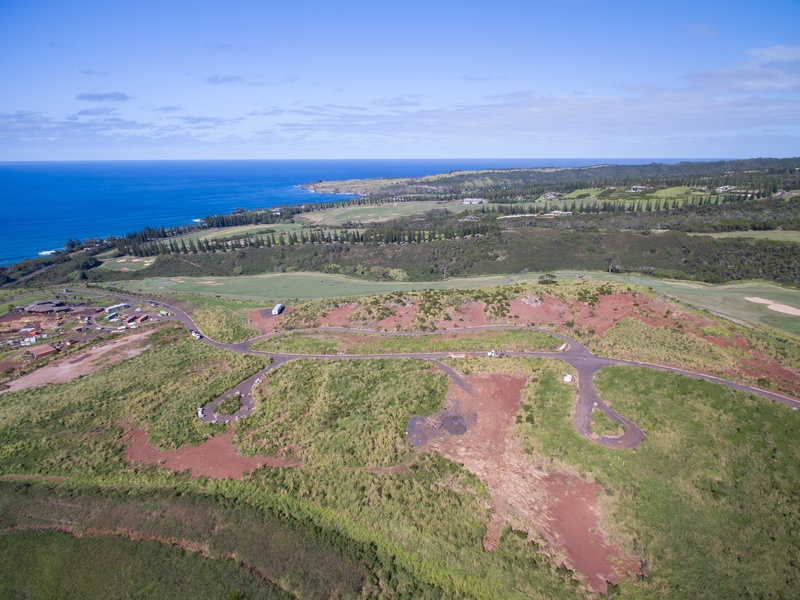 Mahana Ridge's 1-4 acre land lots are priced from the high $2M's - mid $3M's. 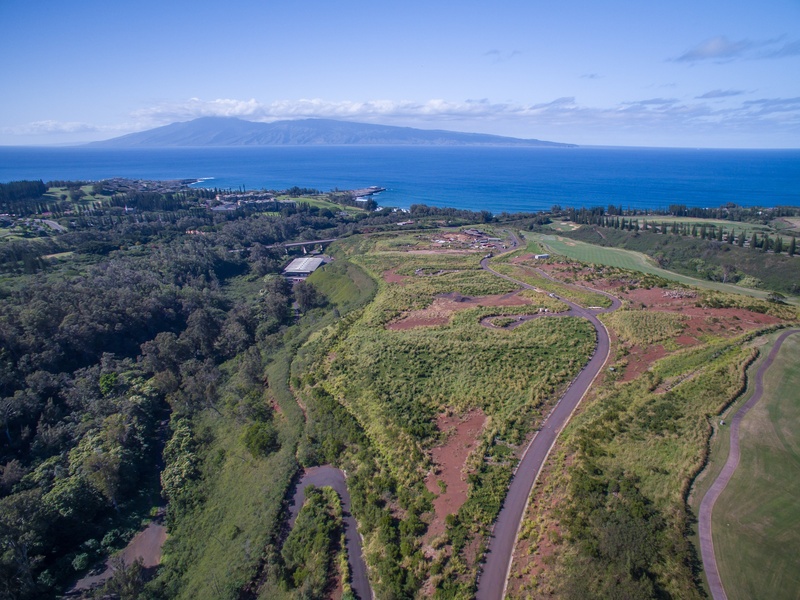 For more information, please read my article Mahana Ridge: Kapalua's New Residential Neighborhood or if you have further questions, feel free to contact me directly. 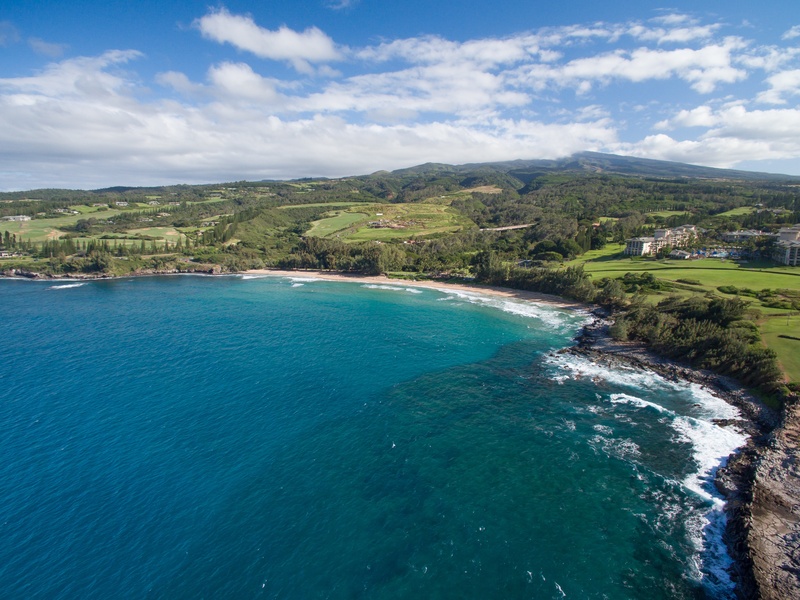 For resourceful, one of a kind statistics, information, and updates relevant to the Kapalua real estate market, visit Jeff.HawaiiLife.com – representing the areas of Lahaina, Kaanapali, and Kapalua. 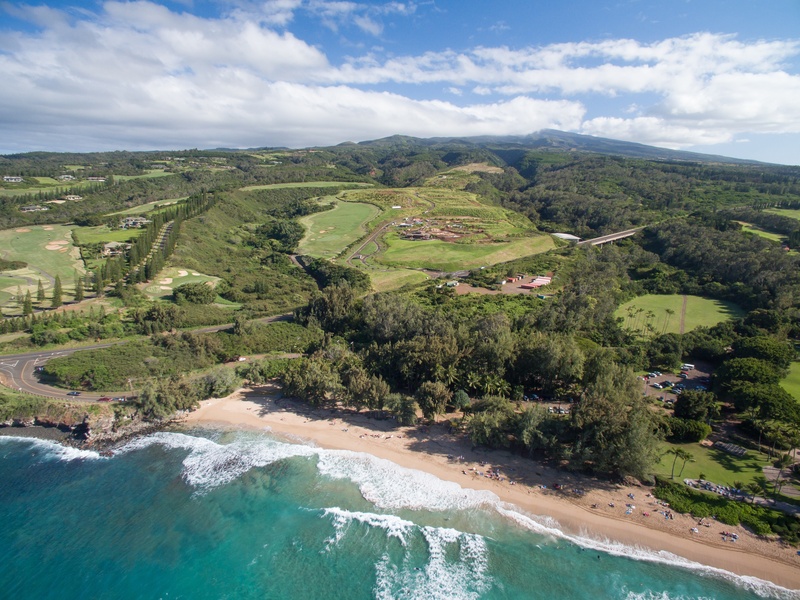 If you are in the market for buying or selling Kapalua real estate, or have any questions about the neighborhood, island life or West Maui real estate in general, please feel free to contact me. I welcome the opportunity to give you information about my previous sales performance and marketing strategies free of any sales pitch. Thank you! I will be sure to include you in future updates on Maui real estate. "Professional Service with a Passion for People"
Jeff Onderko REALTOR (B), LIC# RB-22084 is a Maui REALTOR® with Hawaii Life Real Estate Brokers. Everything © copyright Jeff Onderko and Hawaii Life.